Start taking classes at CrossFit DOA and other studios! 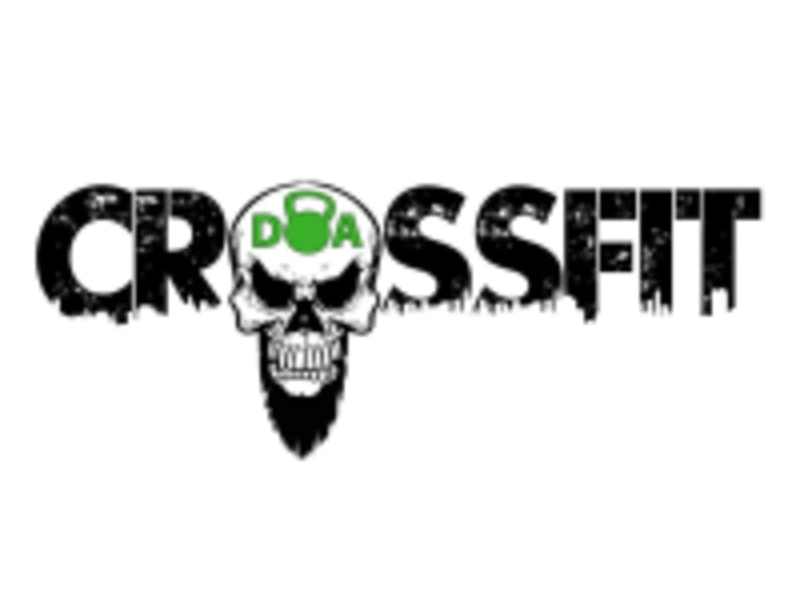 CrossFit DOA in Wellington, Palm Beach County, Florida is home to men and women of all ages with a variety of athletic and non-athletic backgrounds. They offer small group classes led by certified coaches. At CrossFit DOA you will succeed. Results are not guaranteed, they’re earned. Their programming presents athletes of all levels with mental and physical challenges which they know from real-world evidence will produce better results than any other program out there. Whether it is your first time lifting a weight, or if you are an elite athlete, no worries, all of their workouts are scalable to your ability. Mike was awesome. he has a good eye for alignment and makes you feel welcome. he is motivating and has a good sense of humor! !